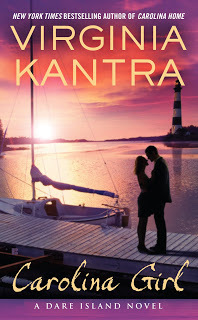 As a Goodreads First Reads Winner I have the pleasure of receiving Carolina Girl by Virginia Kantra. I’m super excited to receive her novel and I also have the pleasure of announcing giveaways!!! Yes that’s right a huge amount of sway for Carolina Girl. Virginia Kantra is doing TWO big giveaways to celebrate the upcoming release on Tuesday, June 4. The lovely ladies of Book Binge are giving away a copy of Meg and Sam’s story. 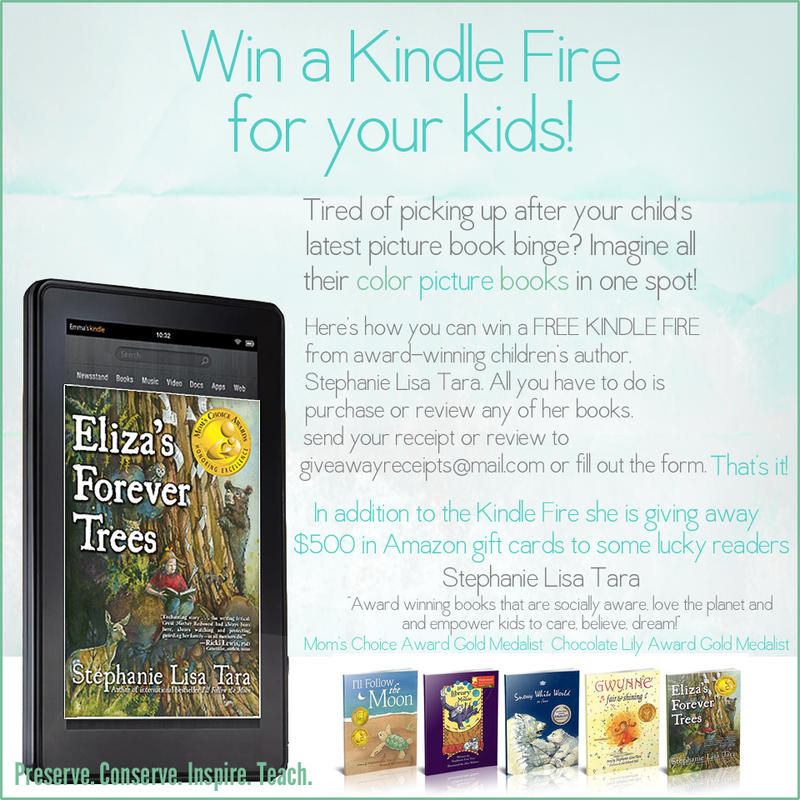 Contest Ends: 6/4/13 (release day!) @11:59pm. US Only. Enter by leaving a comment at Book Binge. 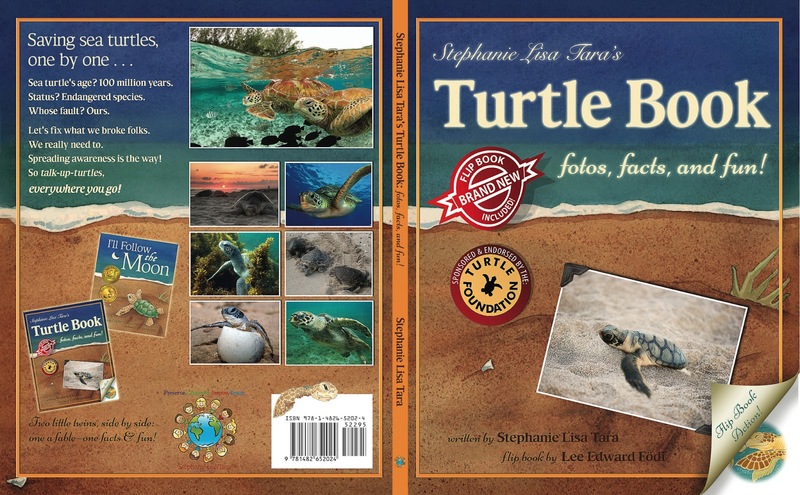 And at Plot Monkeys, fabulous Carly Phillips is sponsoring a big beach giveaway - beach book, beach towel, and beach tumbler! Leave a comment at the Plot Monkeys blog here. Winner announced Sunday. Good luck! Happy summer and happy reading! 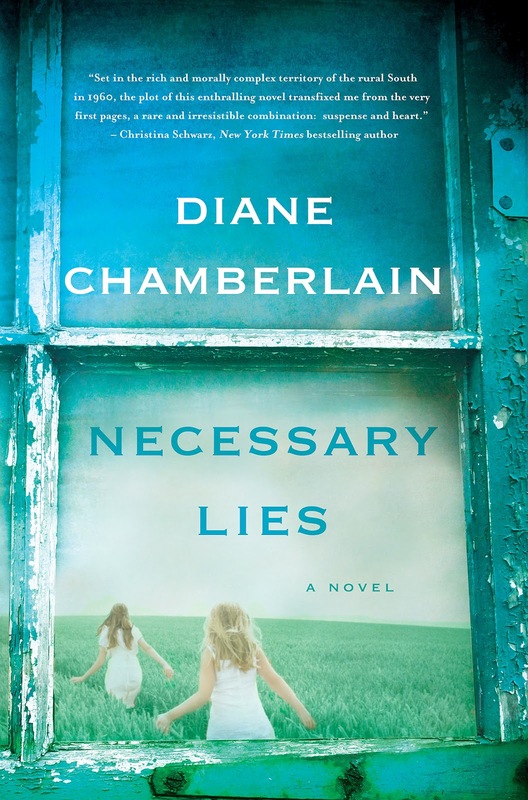 So I’m pretty excited to see that there’s a prequel to Diane Chamberlain’s Necessary Lies that is coming out in just a couple of days. 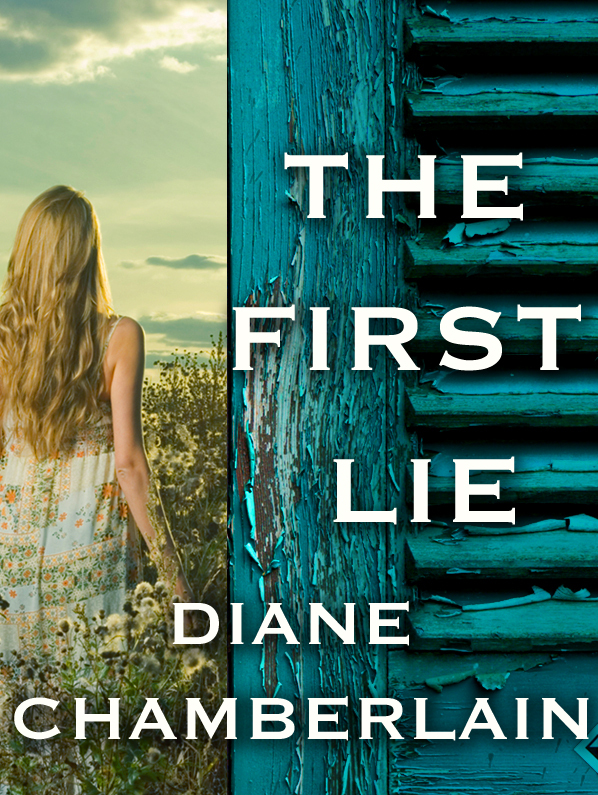 You should definitely check out The First Lie, which is the prequel to Necessary Lies. 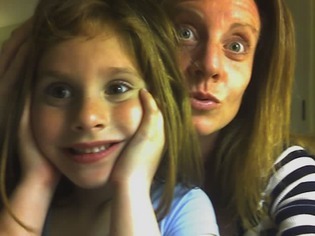 San Diego and northern Virginia before making North Carolina her home. understanding the way people tick, as well as the background necessary to create living, breathing characters. In a cave, deep within the cliffs of Brighton, lies a curious stone. No ordinary rock, the Fyrelocke has a dark and intricate past. Twelve-year-old inventor Jack Boomershine believes it a practical joke when a mysterious text message directs him to it. But finding this powerful stone sets in motion an entangled clockwork of events that draws him ever deeper into an adventure in wich his inventions are useless. 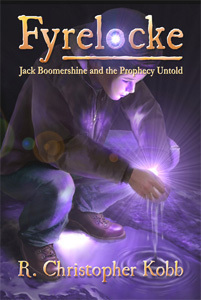 I would recommend Fyrelocke to any younger children, friends and family that enjoy reading a light fantasy novel. The characters had their own personalities that really stood out throughout Kobb’s novel. The way that Jack and Chase were two best friends and the way they interacted and complemented each other. The characters didn’t feel flat to me at all and the reader really gets to see different sides of them throughout Kobb’s novel. How seemingly nutso Madame Puffin is more intelligent than she lets on, or that extremely creepy Cankrots are more than just evil goons. I really enjoyed the adventurous plot with all the different twists and turns, in which, some I wasn’t even expecting. I couldn’t put Fyrelocke down and had no real problems with the pacing and Kobb was able to paint a picture in my head and I absolutely loved all of the illustrations that were scattered throughout the book. R. Christopher Kobb lives in North Aurora, Illinois, with his daughter. He’s an avid reader and artist, this is his first novel. To learn more about any upcoming events and new releases, go to www.rckobb.com . 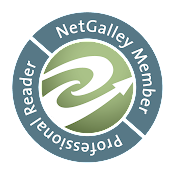 If you have a Goodreads account and would like to Fyrelocke add it to your “want to read” shelf here. MoonPepper Press can be found here as well. Loyal, lovable creatures are surprisingly wise. No wonder dogs and other creatures are man's best friend. Do you have a pet that is extremely wise? If so, what kind of animal is it and why do you think it's wise? I'm excited to hear everyone's comments! Colin's belief in love and desire for a family were abandoned with a woman's betrayal. And he questions his own capacity for love, until he meets Erin and is willing to test the boundaries of his heart. I love the design and cover art. It’s what drew me in from the beginning, it’s well laid out design and color is perfect. 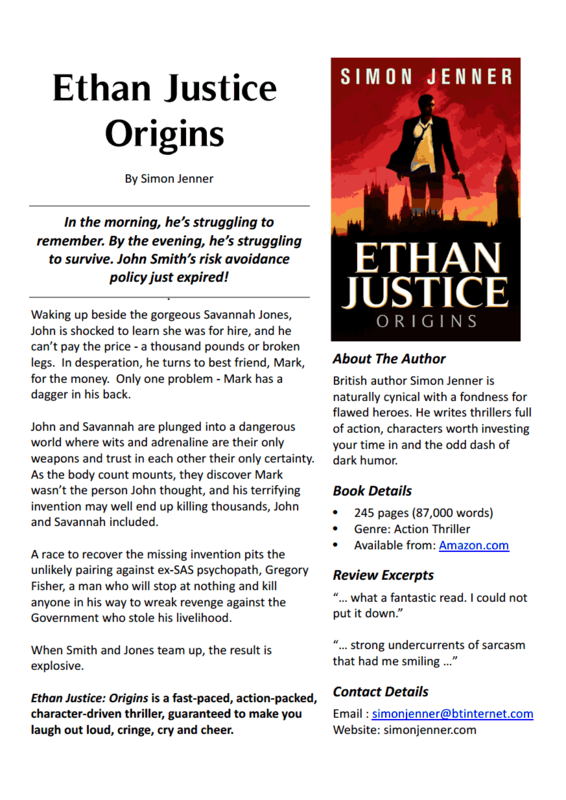 5 out of 5 Stars for The Writing Score as it was outstanding! I know of several books that I just couldn’t get into due to the writing style and wouldn’t keep my interest. 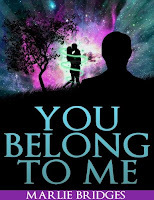 With Marlie Bridges “You Belong To Me” that definitely wasn’t a problem! If you like intrigue mixed with smoldering romance then this is definitely the book for you! “You Belong To Me” is competent and sophisticated. Definitely memorable – The twists and turns that kept coming with every page made you not want to put it down at all! 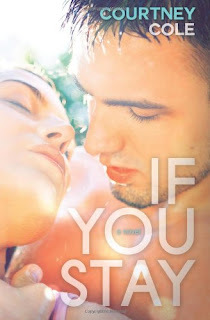 Courtney Cole’s “If You Stay” cover photo is totally awesome! It was the first thing that drew me into clicking on the description and which I ended up purchasing the book. 5 out of 5 for the writing score of “If You Stay” just because it was one of the best reads that I’ve read so far by Courtney Cole. If you’re looking for a good summer read that involves a beautifully written romance novel that shows a lot of emotion. Then this is a book to definitely add to your TBR list! “If You Stay” is a memorable book for me, and especially the letter from Pax’s mother which absolutely grabbed my heart. Now I always love a good romance book and Courtney Cole definitely hit that spot with “If You Stay”. It was beautifully written but yet there were times when I couldn’t stop reading. Putting my kindle down wasn’t an option until I found out exactly what happened. As I mentioned earlier in my review that the letter from Pax’s mother really tore my heart up with the emotions that were displayed. Courtney Cole did a phenomenal job with “If You Stay” and the best part of it all – NO CLIFF HANGERS!! 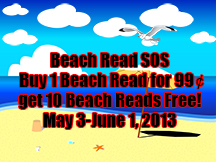 How would you like to buy one beach read for 99 cents and get 10 beach reads as a free gift? If you’re like many people, you’d love to load up your e-reader with beach reads for summer vacation, but don’t have time to spend browsing retail sites clicking on book covers. Every day on Twitter, book lovers tweet pleas such as “Help! I need reading suggestions!” That’s the focus of #BeachReadSOS – to help book lovers load their e-readers with quality books so they won’t need to call SOS. SOS also refers to Sink or Swim, the fictional TV game show featured in Stacy Juba’s mystery novel of the same title. The show takes place on a Tall Ship and contestants must walk the plank, including her heroine Cassidy.. After she returns to her normal life as a personal trainer, Cassidy needs to call SOS for real when a killer follows her every move. Anyone who buys Sink or Swim before June 1, 2013 (it’s on sale for 99 cents for a limited time at many retailers) can contact Stacy for 10 free books through her BeachReadSOS promotion. 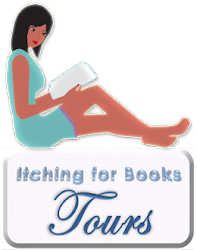 The free books represent a wide range of popular genres including romantic comedy, mystery, suspense, thriller, contemporary romance, and fantasy, and are only available for free through this promotion. 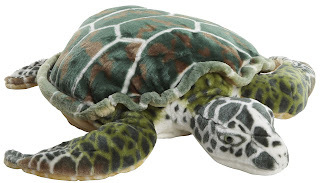 Stacy is also highlighting bargain beach reads from the 10 donating authors, so visit her blog for the list of free gifts as well as some fantastic, inexpensive books to keep you entertained this summer and beyond. She will be posting individual spotlights for bargain beach reads throughout May. Visit BeachReadSOS at http://tinyurl.com/BeachReadFree10 so you can get organized now, relax later! 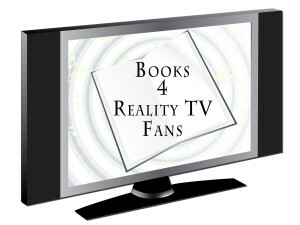 In addition, Stacy is also highlighting bargain novels relating to the themes of reality TV and television in general, and she’ll be publishing interviews with contestants from shows such as Survivor, Big Brother, So You Think You Can Dance, Bachelor Pad, Shark Tank, and much more. 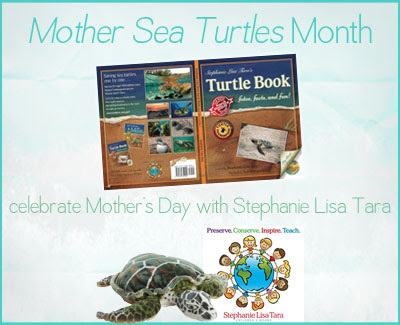 Check out the list at http://ow.ly/kDQVU and get a headstart on summer reading!